The CTT “Long Stroke” Bumper Sub Tool is used in fishing, drilling and milling operations. This bumper sub tool is also utilized as a tagging up indicator in the CT application. 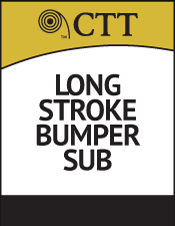 When the CTT “Long Stroke” Bumper Sub Tool is set down on an object (fish or other object), the weight indicator reflects free stroking, indicating the tad up point. 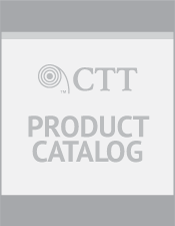 The core business of CTT is development and marketing of specialty tools and related innovative technical solutions used with coil tubing and jointed pipe in the bottomhole assembly for the exploration and production of hydrocarbons.